Trade Fair Vadodara is an interesting trade event and the primary objective of this show is intended to develop and uphold the large scale business sector relating to the entire lifestyle industry in addition to various related sectors like health and fitness, food, interior decoration, art and craft and much more. It offers an excellent marketing platform for the promotion of the domestic as well as leading nationalized market enterprises that generally concentrates on the central exchange for buying, acquiring, trading and selling process. 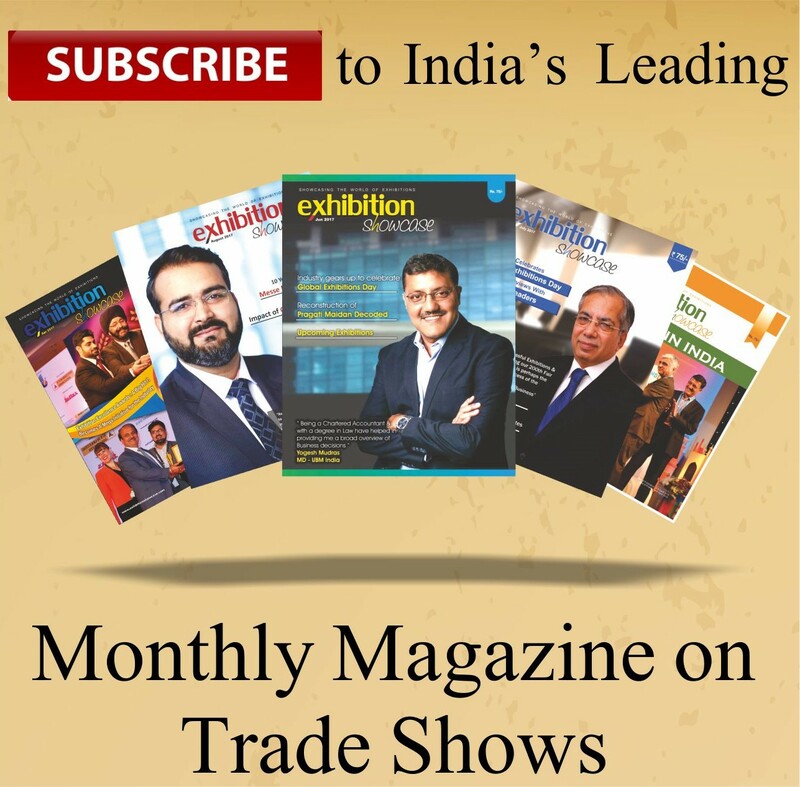 Trade Fair Vadodara is a must attend for the leading business contributors and manufacturers, brands developers and key market players of the nation and abroad. An all round development of the market sector will be facilitated in this global professional platform.